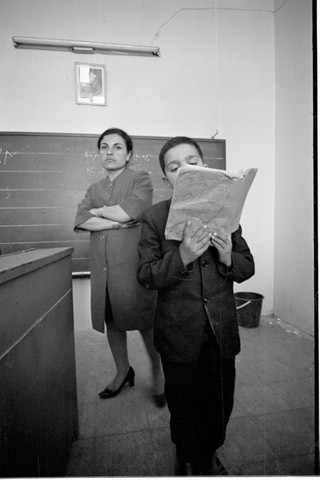 JDC - Archives : A child stands and reads next to a woman in Iran. Search > Search Results > A child stands and reads next to a woman in Iran. Title A child stands and reads next to a woman in Iran.